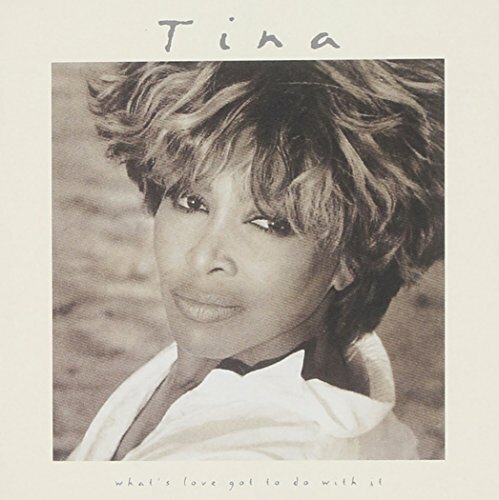 What's Age Got To Do With It, Parody Song Lyrics of Tina Turner, "What's Love Got To Do With It"
Song Parodies -> "What's Age Got To Do With It"
"What's Age Got To Do With It"
Speaking of moms, I was watching Tina on TV with my mom, and she looked at Tina's hair, and asked me "could I mop my floor with that?" As Jack Blades said about his buddy Ted Nugent, "It's not how old you are, it's how you are old." Yep. I would have like to have played Justin Timberlake to Tina's Janet Jackson back in 1984. She was one hot 40 something. Diva, I was born in 1939, not 1936. Wow.... Tina Turner herself! So sorry, my sincere apology! So.. what did you think of my parody, Tina? I'm absolutley you biggest fan and admirer! Thank You, for your votes and comments: Steve , Jan, Mac, Pat & Martha! Thanks to: Birgitta, Johnny (Yes, I voted ) & Paul too! It takes WILLPOWER to be your best, after you hit midlife. Tina is proof that It can be done! There is an inner beauty in Tina that is the core to her success & beauty. Yes, long live TT! So DIva, your mom was born in Tennessee and her name was Annie Mae Bullock? I thought she was Italian. Diva is talking about Tina Turner you testa duro. Keep on celebrating middle-aged women who can still rock! At 50, I aspire to be one someday! I was thinking of doing a "Rock Queenian Rhapsody" ... still working on that one. And Mari... I think a not so gliitering tribute to Jillian.... will be a fun one to write. Just wonderin If the guys agree that she's an over the top-- loudmouth! what's 5's got to do, got to do with it? The address of this page is: http://www.amiright.com/parody/90s/tinaturner0.shtml For help, see the examples of how to link to this page.